The best solution to the drug problem is education. Much of what kids hear on the streets about drugs comes from those selling them. 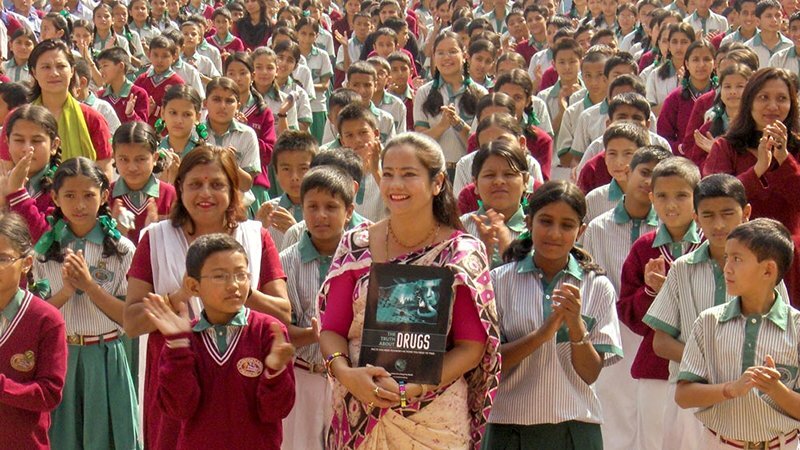 The Foundation for a Drug-Free World provides educators with practical tools to give youth solid facts which enable them to choose to lead drug-free lives all on their own. Educators and volunteers have helped distribute over 55 million handouts on drug education. 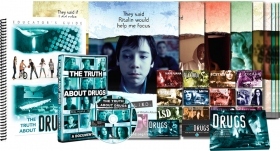 Our Truth About Drugs Educator’s Guide has been carefully assembled to provide teachers and drug prevention specialists with complete lessons, assignments and classroom activities for eleven-year-olds and above.